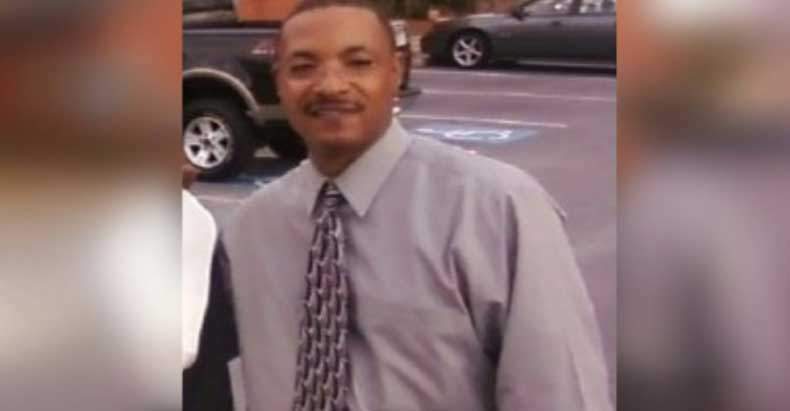 Douglas County, GA — Bobby Daniels was a peace officer by trade – a private security guard employed at CNN’s headquarters in Atlanta. When he learned that his emotionally troubled 25-year-old son Bias had suffered a breakdown and was holding a fellow security guard at gunpoint in a mobile home part in Douglasville, Bobby raced to the scene. Using the skills of persuasion and patient de-escalation upon which a private peace officer must rely, Bobby persuaded his son to relinquish his handgun and place it on the hood of a car.